Avocado consumption is booming thanks to NAFTA. Annie Marie Chaker (via Philip Bump) writes in the Wall Street Journal about Americans’ burgeoning taste for avocados, which have exploded beyond the confines of guacamole into a multipurpose treat. This is, as she notes, partially just a fad and partially a fad driven by changing thinking about health, fat, “superfoods,” and the like. But it’s also a trade policy story. After all, it’s long been the case that Californians slap avocados on everything. I remember visiting the Golden State in the mid-’90s having rarely eaten avocados in New York, taken aback to find them on basically every burger and sandwich in sight. The issue is that avocados were grown in California and at that time couldn’t be exported from Mexio. 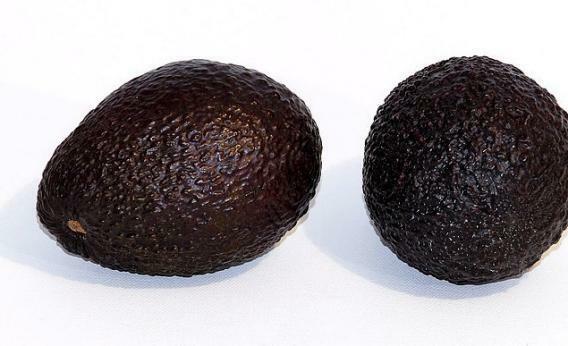 After the North American Free Trade Agreement (NAFTA) was ratified in 1994, Mexican avocado growers had high hopes of cracking the American market. But avocado protectionists argued that the importation of Mexican avocados would introduce a particular kind of fruit fly. Over the course of the aughts, some parts of the United States that are too cold for fruit flies were opened to Mexican imports and since 2007 USDA inspectors have been on the ground in Mexico and Mexican avocados are cleared for import everywhere. Not coincidentally, we’re experiencing a boom in avocado consumption over the past five years. In the long run, NAFTA worked and now Americans can enjoy this delicious treat. Mexico, meanwhile, has steadily moved up the value chain and now is a major industrial exporter alongside the avocados.